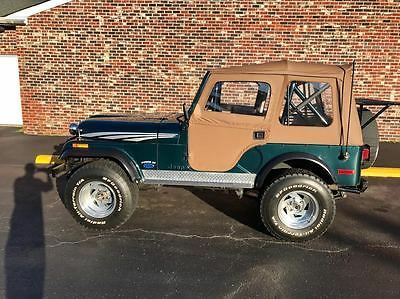 Selling my 1978 Jeep CJ 5 Levi Edition. This is truly a classic vehicle with lots of power and an extremely solid truck. Has been garage kept for most of its life and is in mint condition. It was fully restored October 7, 1995. Has all new auto meter gauges, which is why the mileage is listed as TMU. 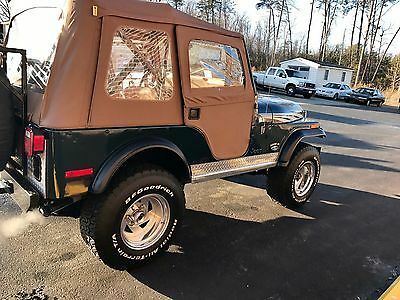 Jeep has a C4 automatic transmission, and is powered by a 302 Ford engine from a 1984 Ford Mustang, with a set of 69 GT 202 heads. 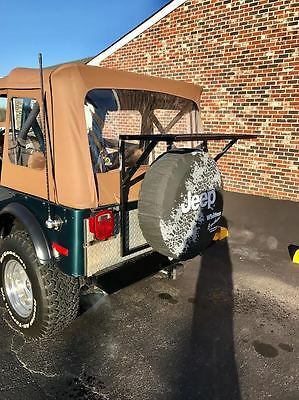 This Jeep sits on its original frame and tub. Once again the vehicle is in pristine condition. 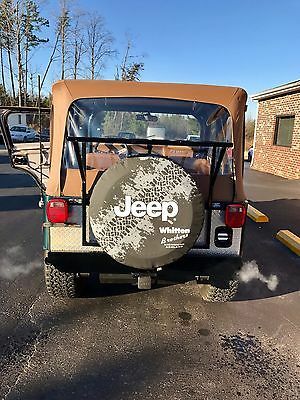 This vehicle is currently 39 years old and will be sold AS IS, but still bid with confidence. VADA Dealer, $99 Dollar processing fee. If you have further questions feel free to email me at rkmcdaniel3@gmail.com or call/text (804) 937-1293.